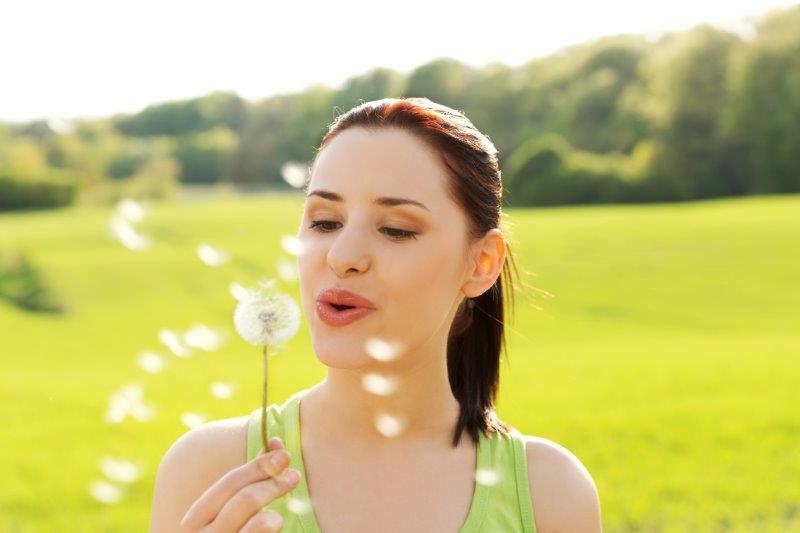 We can help support the immune response to combat allergies naturally. Here we focus on food and can also help if you suffer from non-food allergies like dust mites*, grass and tree pollen*, medications, animal dander*, latex*, mould*, insect bites or stings and air pollution/ toxins. (*Can also provide homeopathic desensitisation for these allergens). Over 44% of British adults suffer from at least one allergy. An allergic reaction occurs when the immune system overreacts to an otherwise harmless substance. The body’s immune system releases a type of mediator called an IgE immunoglobulin, and different cells in the bodies then release chemicals, such as histamine, which cause an allergic response. These symptoms most commonly effect the throat, lungs, nose, sinuses, ears, stomach and skin. A food intolerance is different to a food allergy. Unlike a true allergy, food intolerances are not life threatening but can cause an unpleasant reaction to a food such as lactose and can cause symptoms such as skin rashes, stomach discomfort and bloating. Cooking with the restriction of food allergies can be uninspiring and expensive. Our Nutritional Chef, Jessica Andersson, is a qualified nutritionist and is available for bespoke 1:1 cookery consultations to show you how easy it can be to cook delicious and allergy friendly meals. If you want to support the immune response to combat allergies naturally book into see us today. More information about naturopathy here.